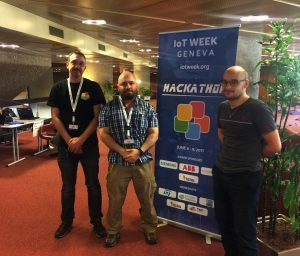 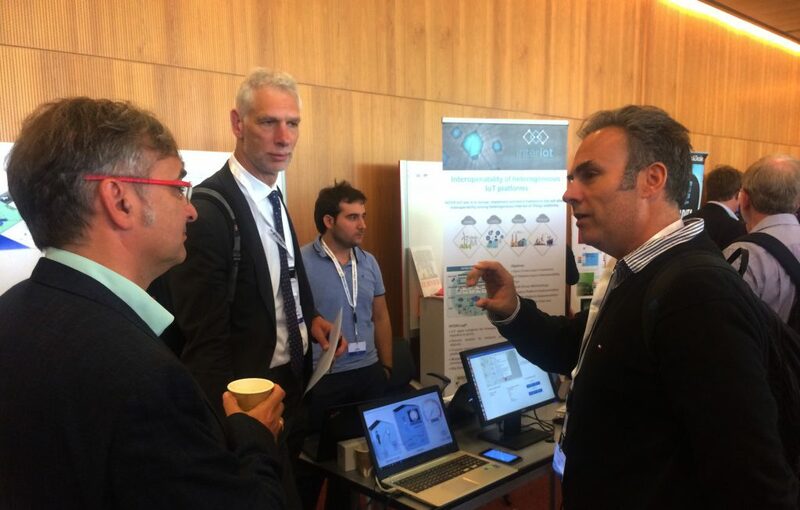 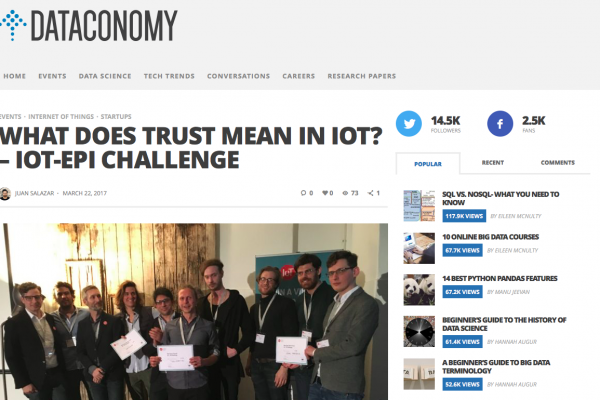 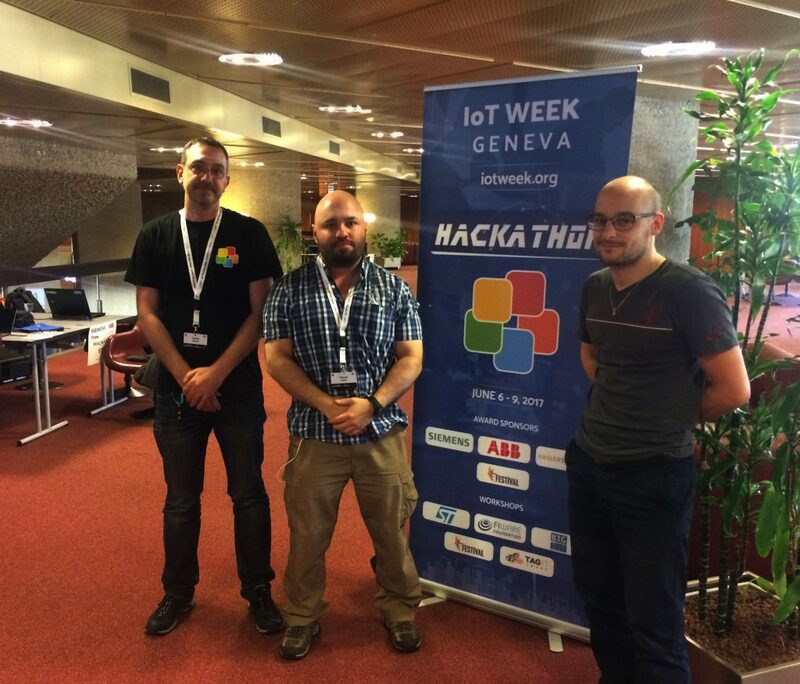 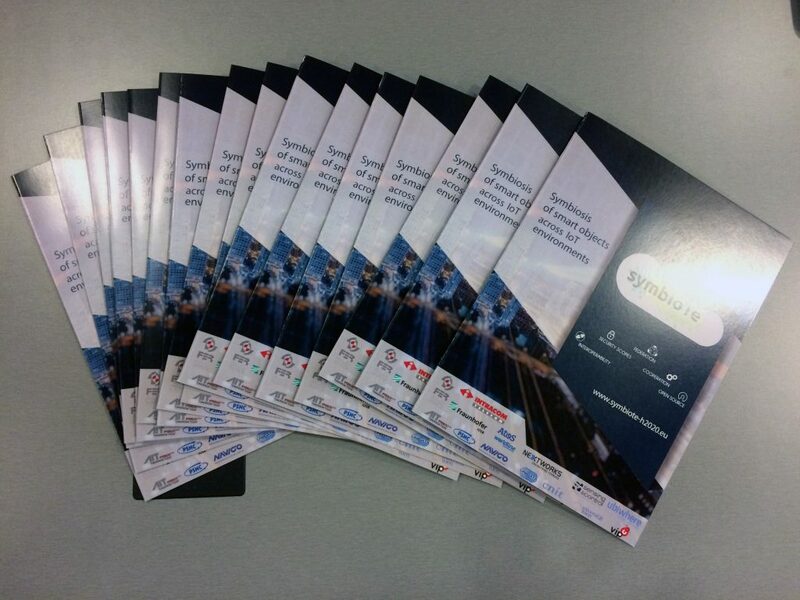 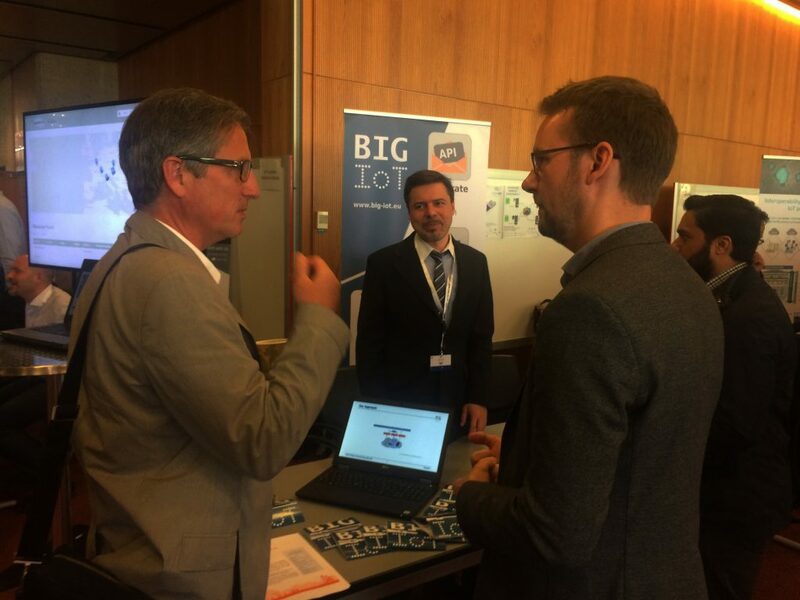 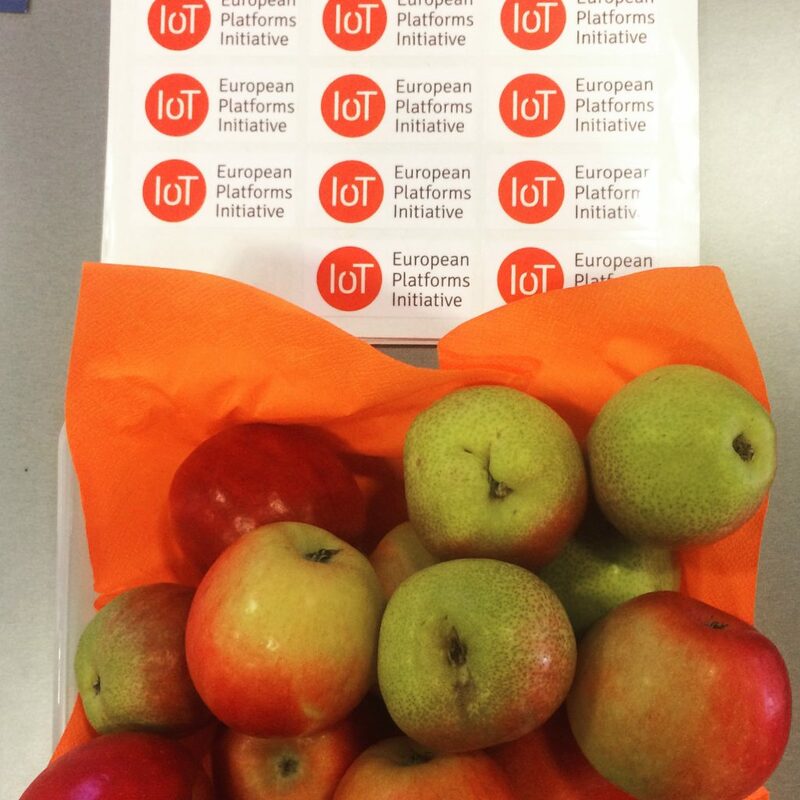 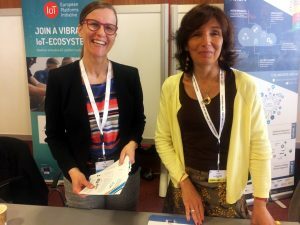 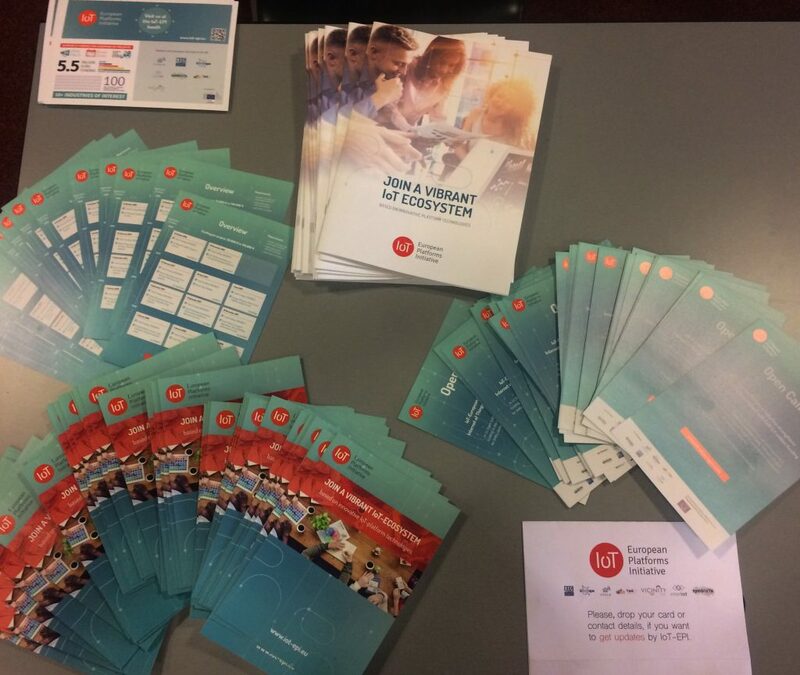 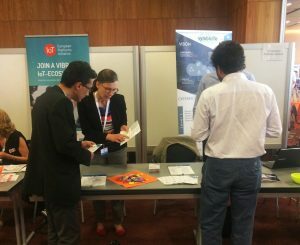 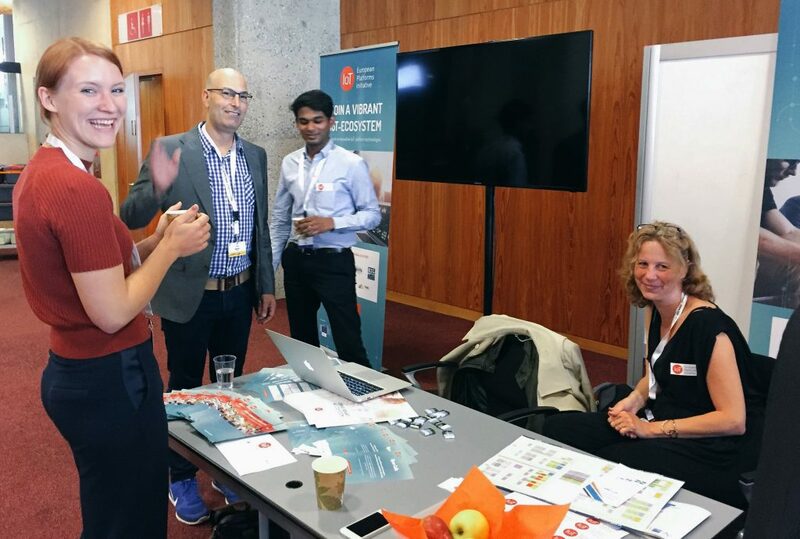 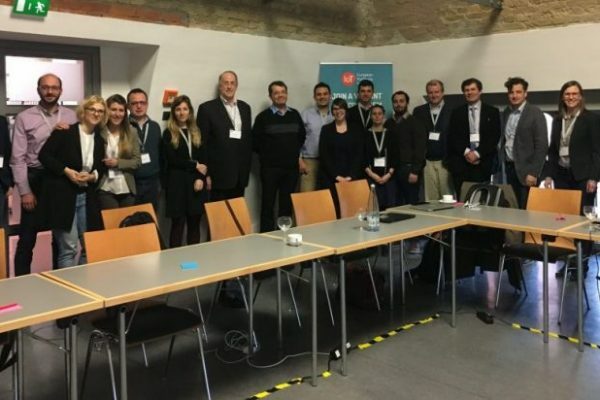 IoT-EPI joined IoT Week Geneva to discuss the latest developments in the Internet of Things. 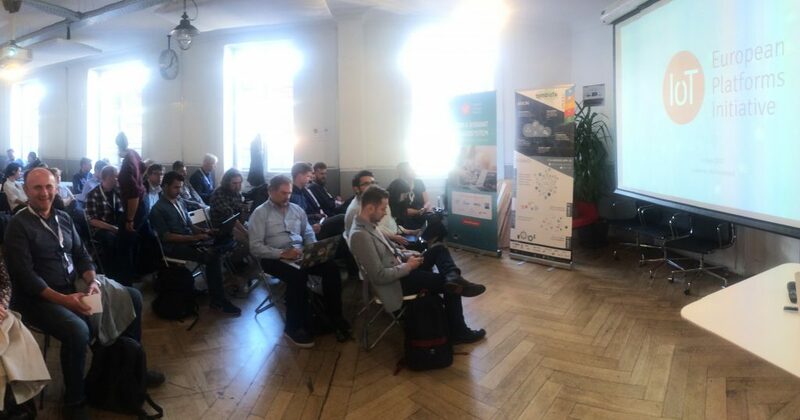 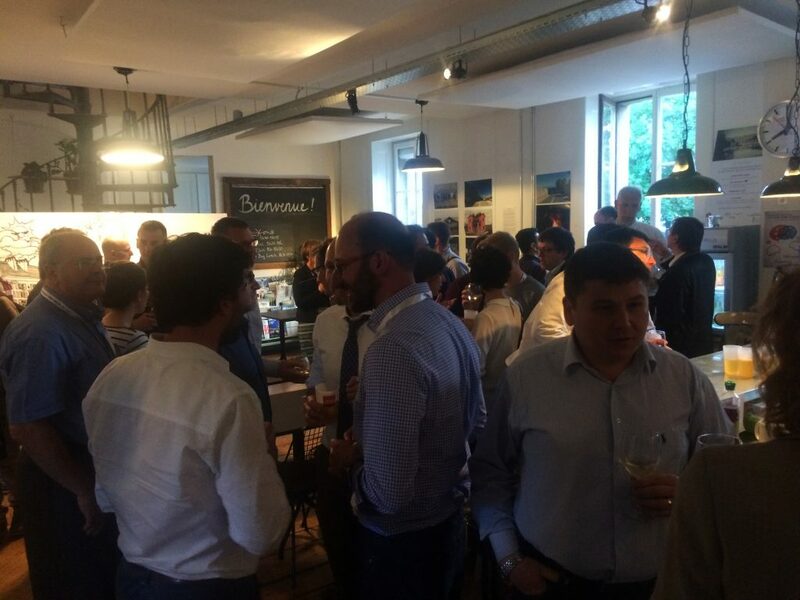 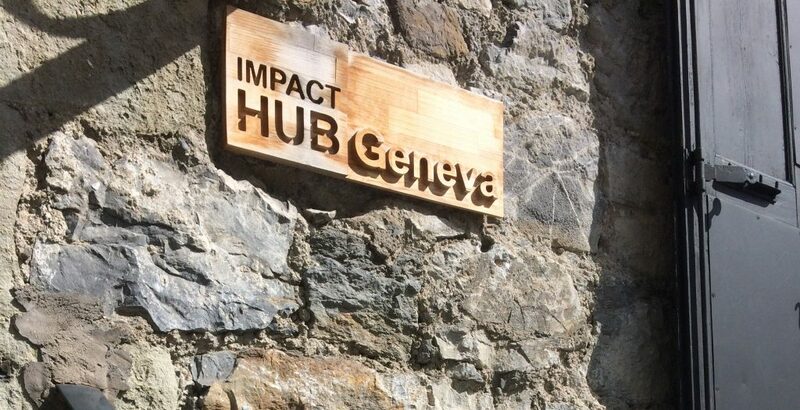 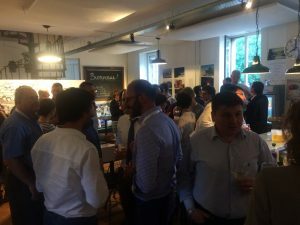 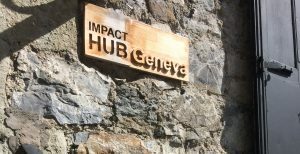 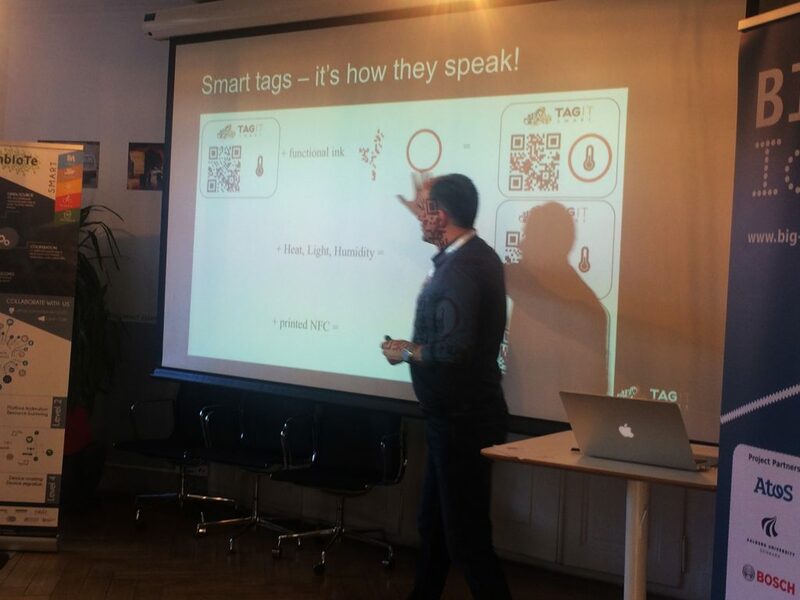 In addition to that IoT-EPI held a separate meetup at the co-working space Impact Hub, to engage with the local startup community. Here are some impressions of the conference and the meetup.